Before I bombard you with Valentine crafts (and there’s a lot!) I wanted to share one last Chinese New Year craft. 2014 is the Chinese New Year of the Horse and although Chinese New Year is celebrated on Friday January 31st, celebrations will take place on Sunday 2nd February across venues including Trafalgar Square, Leicester Square, Shaftesbury Avenue and of course Chinatown itself. I’m not sure I’m ready to take the children to the celebrations just yet so instead we’ve been having fun at home. 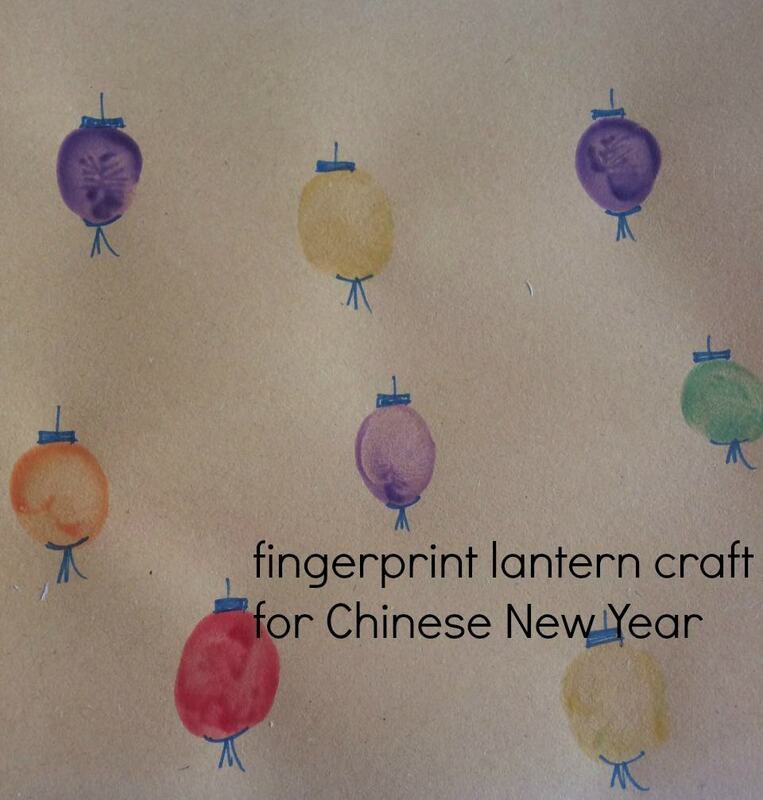 We’ve already tried our hand at Chinese New Year lanterns and our latest activity involved paint. Like any young children, activities involving paint with fingers or any extremity is going to be a success. This was a fun one! We found as many pots of paint we could, opened them up, then let the children put their fingers in them. The hard bit was reminding them to use a different finger for each colour but they were pretty good. This was the result of the best piece of paper. 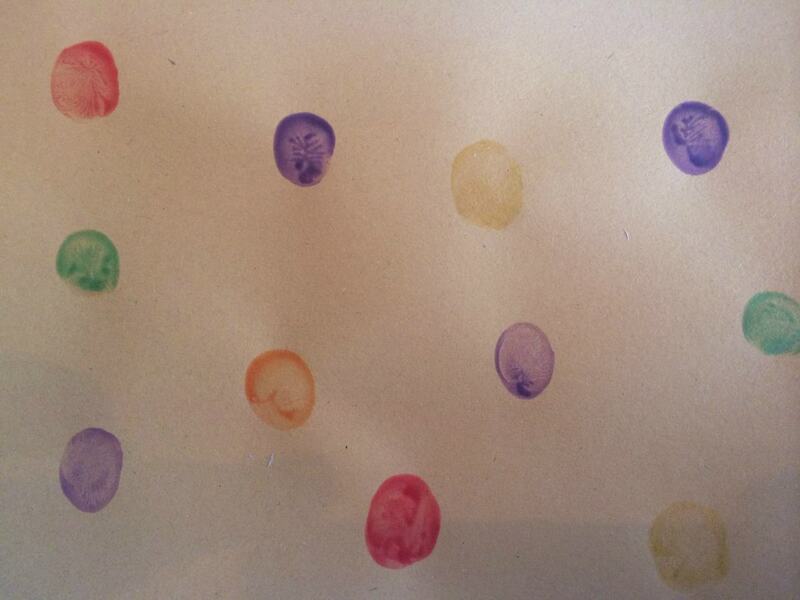 We left our sheets of paper to dry before I added some details to create very pretty finger print Chinese lanterns. What do you think? Wow – it’s so effective but looks really easy (and I am a big fan of easy art and craft). Love it! What a great idea – so easy, but they look fab! what a great and simple idea! well done you! What a fab and simple idea! Such a simple idea, but it looks gorgeous! I’m going to try this with my two at the weekend. Oh! I love these – so pretty! What a brilliant activity !